New Music Video of Adele's "Rolling in the Deep"
New Music Video Released December 21st! New Video Released from November 19th Madrid Performance! New Music Video Released October 31st! For special offers such as FREE track downloads, announcements about merchandise sales, and performance and media updates, please leave your email address to subscribe to the newsletter! Click here to download my new Single! 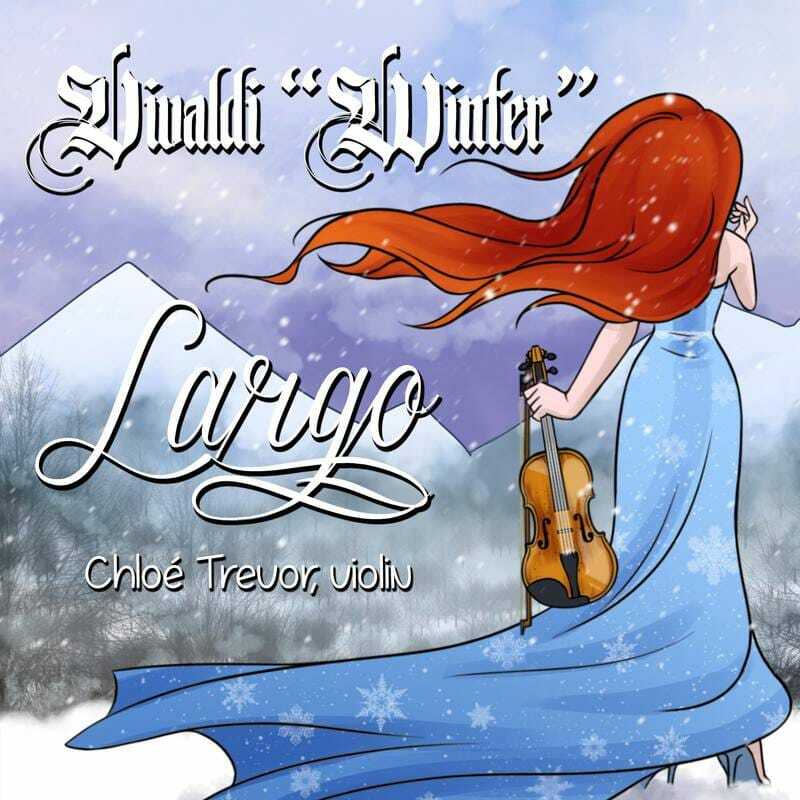 A CD of violin classics featuring Massenet's Méditation from Thaïs, Tchaikovsky's Canzonetta, Wieniawski's Légende, and Messiaen's 'Louange à l'immortalité de Jésus'. A CD of Chloé and Jonathan's recording of Danse Macabre from the hit music video on YouTube!